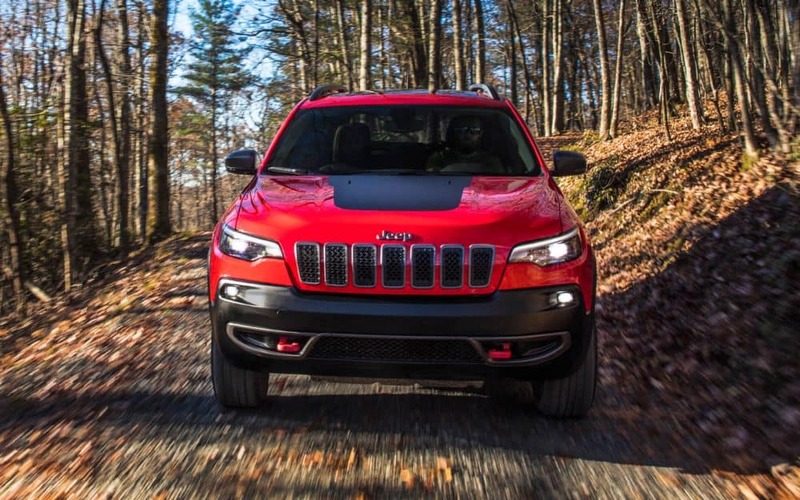 If you’re looking for a vehicle with more power and class, you need to take a look at the 2019 Jeep Cherokee. This vehicle will get you where you need to go with maximum control. The amazing traction and articulation capabilities will help you conquer any terrain that may be ahead of you. Serving Longmont, Colorado.